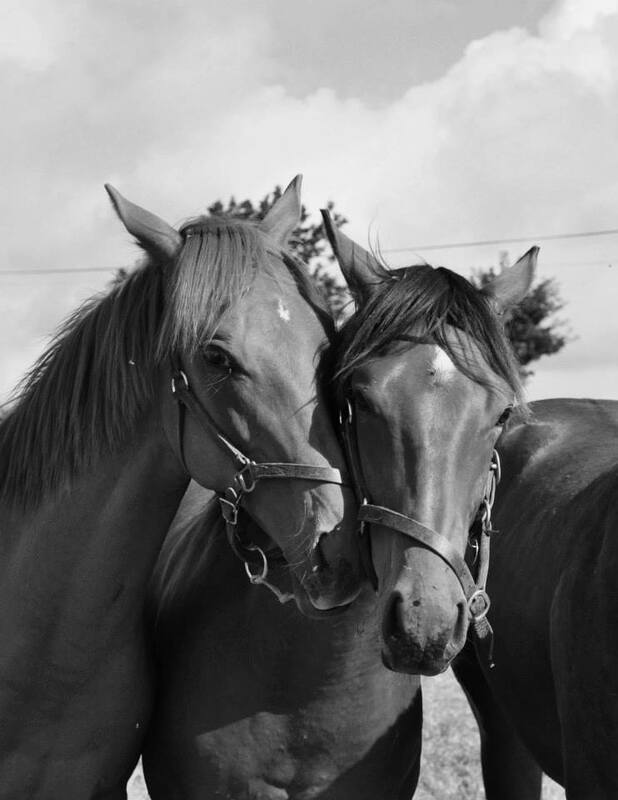 We offer both permanent and short-term boarding facilities for mares, foals, youngstock and horses out of training. 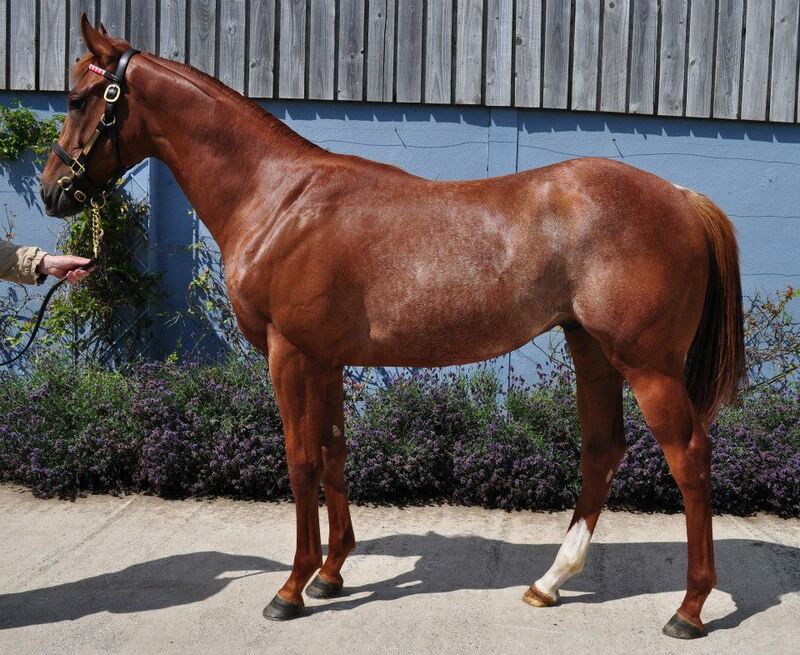 We also provide boarding facilities for horses in training needing a break, or rehabilitation following an injury. 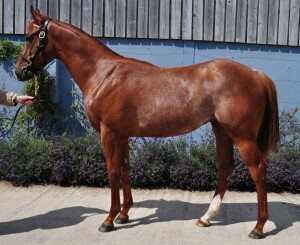 We prepare and consign foals, yearlings, mares and older horses for all the major sales in England, Ireland and France. We also take horses for breaking prior to going into training. We offer syndication opportunities to become part of a racing partnership to race fillies, either purchased as yearlings, or homebreds selected to be retained by the stud, with various options of percentage ownership. To make it easy, we handle all the details and registrations – and we provide regular progress reports. Free badges are available every time the horse races, and guests are accommodated whenever possible. There is also an option to remain a part-owner when the filly retires to stud and to continue to be involved in either the sale or racing of her progeny.